The lawsuit states that Diestel violated California’s False Advertising Law by labeling its turkeys as 'free range' and 'humane', despite raising them in 'an agro-industrial operation'. The residue of a FDA-prohibited antibiotic has appeared in tests done by the United States Department of Agriculture (USDA) on Diestel Turkey Ranch birds. The comapny's meat products are sold in Whole Foods stores, as well as other 'natural' food shops across the US. The drug in question, Chloramphenicol, can have 'severe toxic effects in humans including bone marrow suppression or aplastic anemia in susceptible individuals', according to the USDA. Other drugs that appeared in tests done on Diestel turkeys by the USDA’s National Residue Program include amikacin, hygromycin, ipronidazole, melengestrol acetate, and ketamine, a narcotic that the Drug Enforcement Agency describes as 'dissociative anesthetic that has some hallucinogenic effects' - and which hasn't been approved by the FDA for use in poultry. 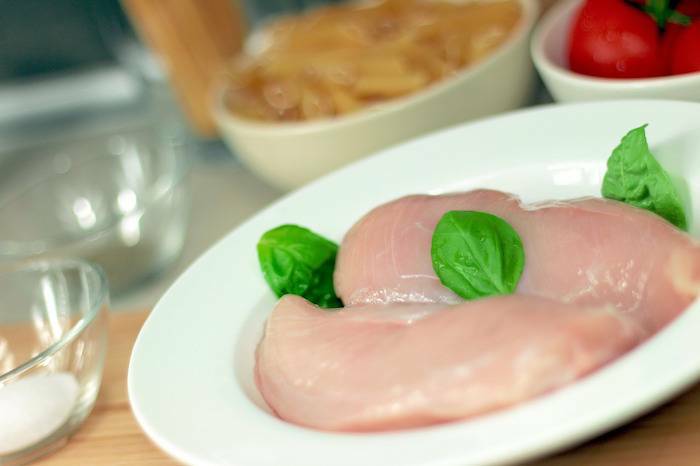 Diestel Turkey Ranch has also mislead its customers by stating on its website that the turkeys are 'never given hormones, antibiotics or growth stimulants'. "Consumers are being misled by Diestel," said DxE co-founder Wayne Hsiung. "They think high-priced Diestel turkey is drug free when it actually contains drugs that can be harmful to humans." 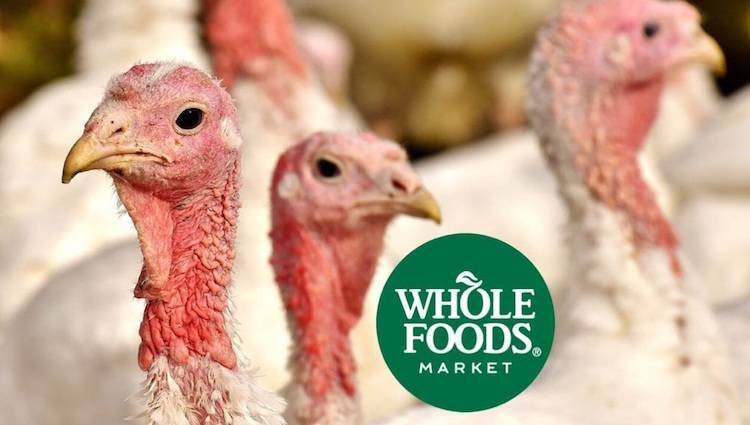 The lawsuit also alleges that the meat producer has falsely advertised that its turkeys are raised outdoors when, in fact, they are raised in massive industrial sheds.